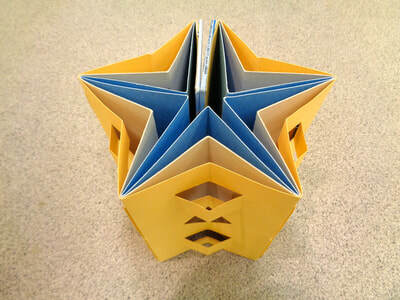 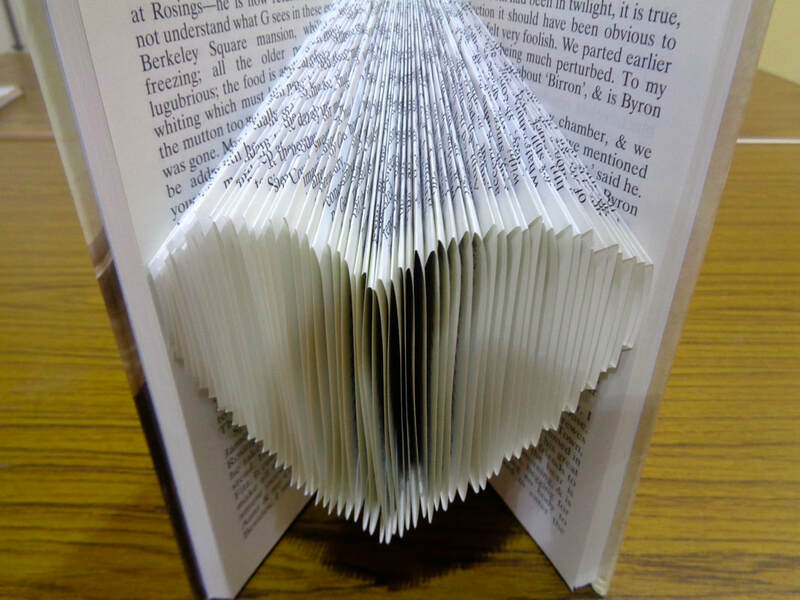 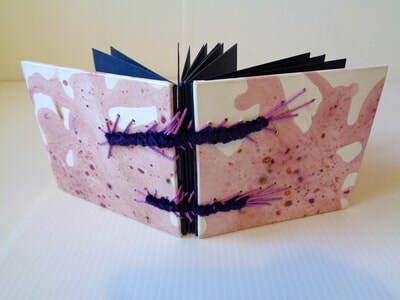 During this half day workshop you will recieve expert tuition on how to create experimental books with pockets, hiding places, unexpected pop-ups and secret envelopes. 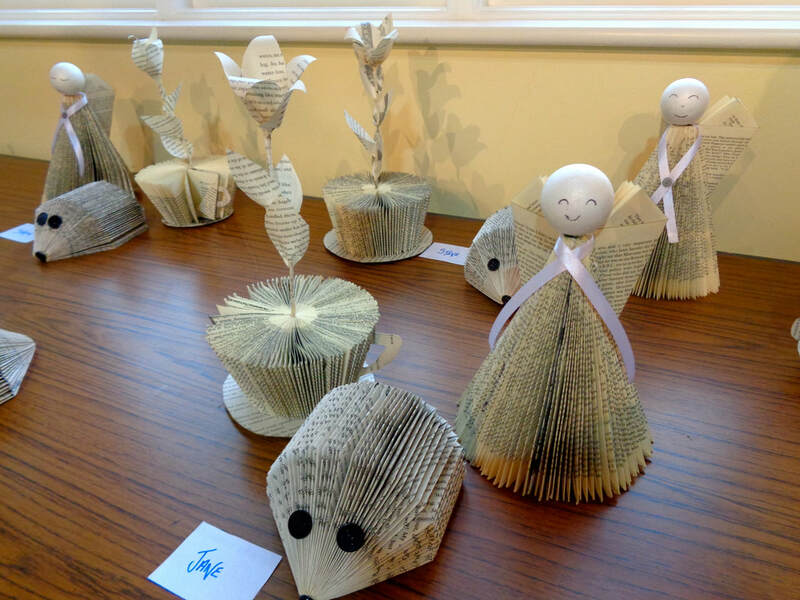 Suitable for all abilities and you will have some lovely books to take home. 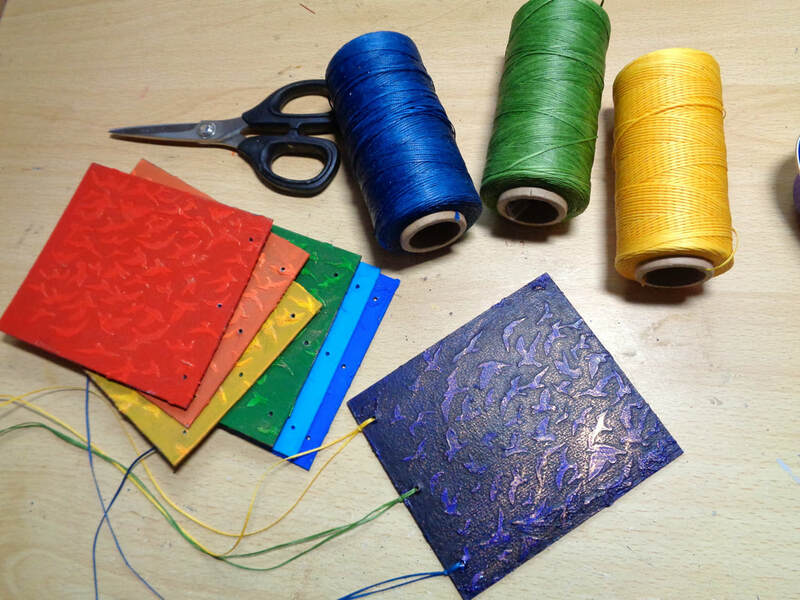 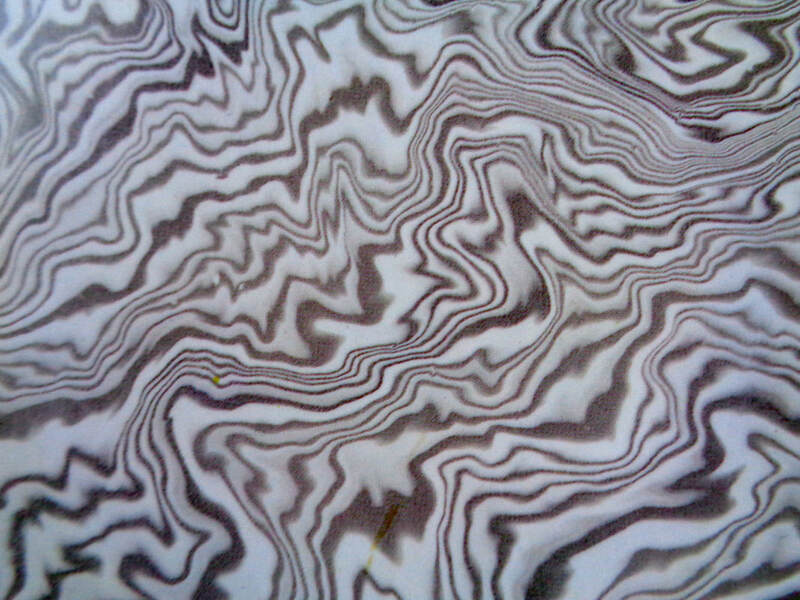 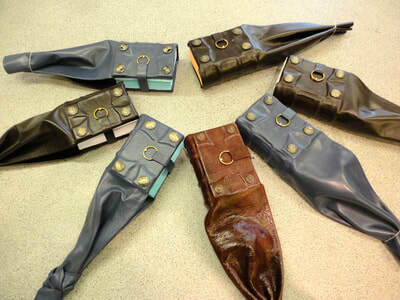 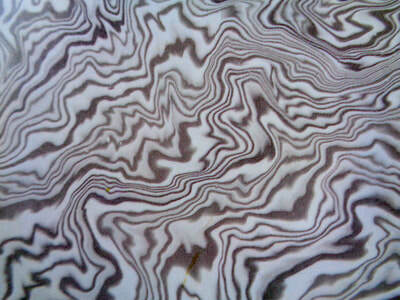 During this workshop you will learn about traditional and experimental techniques for tooling with foil on leather, bookcloth and paper. 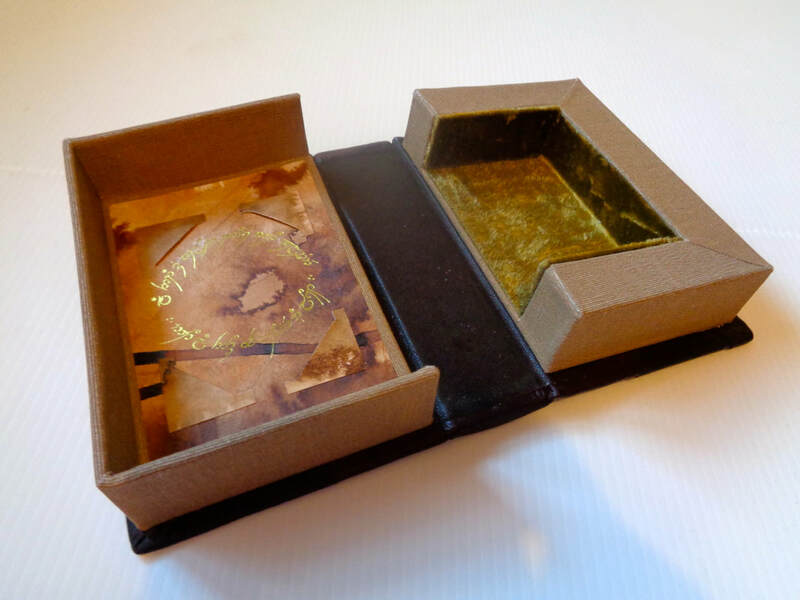 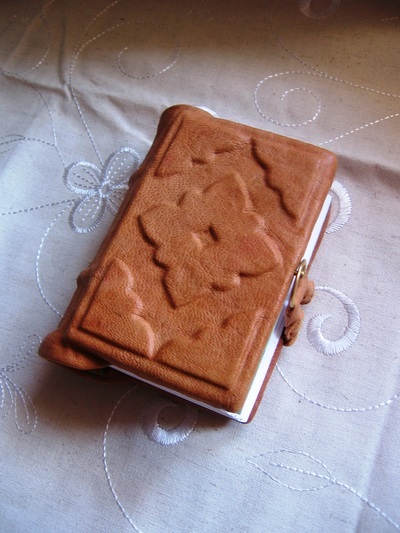 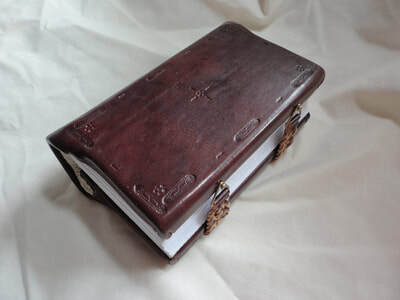 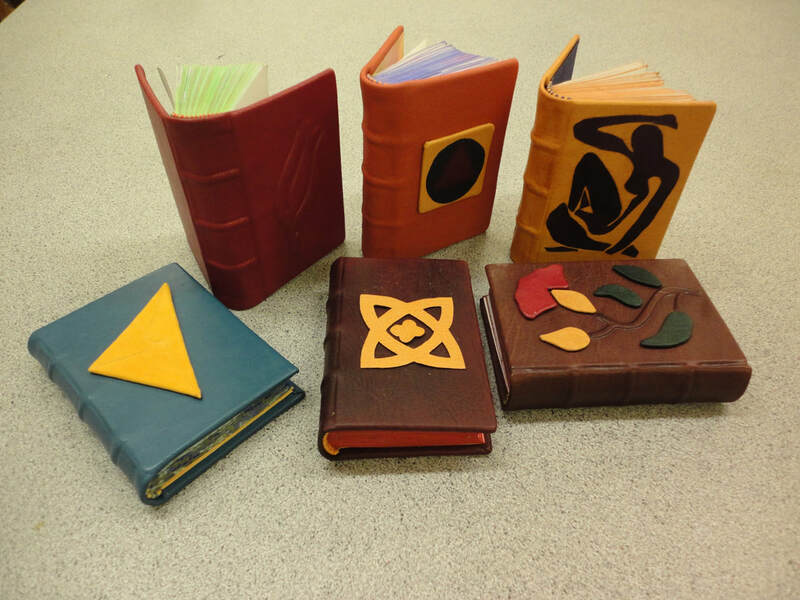 You will be able to make a small leather book and decorate the cover with your own gold or richly coloured design. Suitable for beginners and all levels of experience. 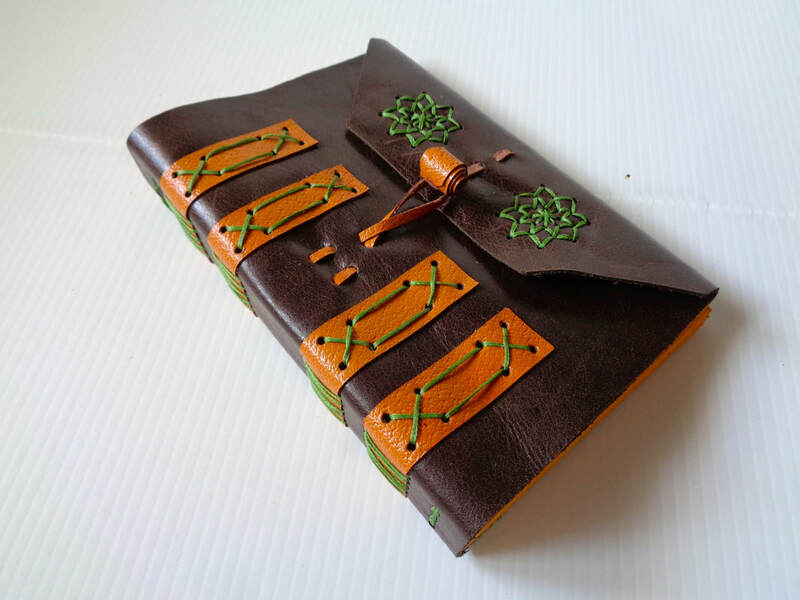 During this workshop you will be introduced to the traditional skills of Islamic Leather Binding. 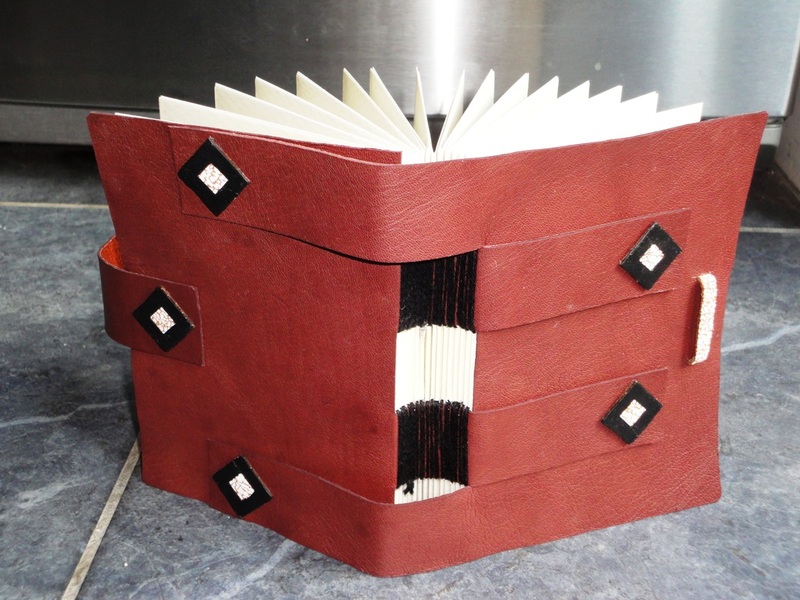 You will create a unique leather book based on a traditional style with a distinctive flap as an extention of the back cover. 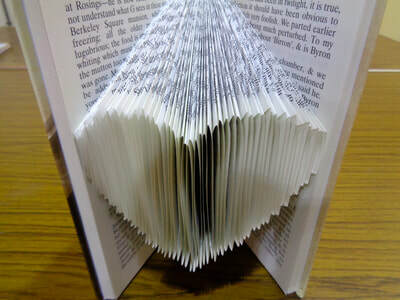 This protects the book and serves as a bookmark. Suitable for all levels of experience. 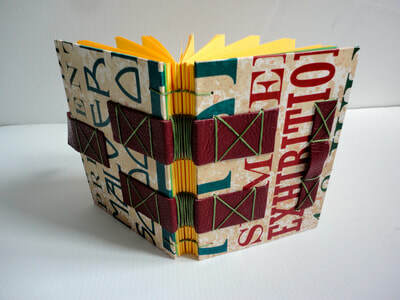 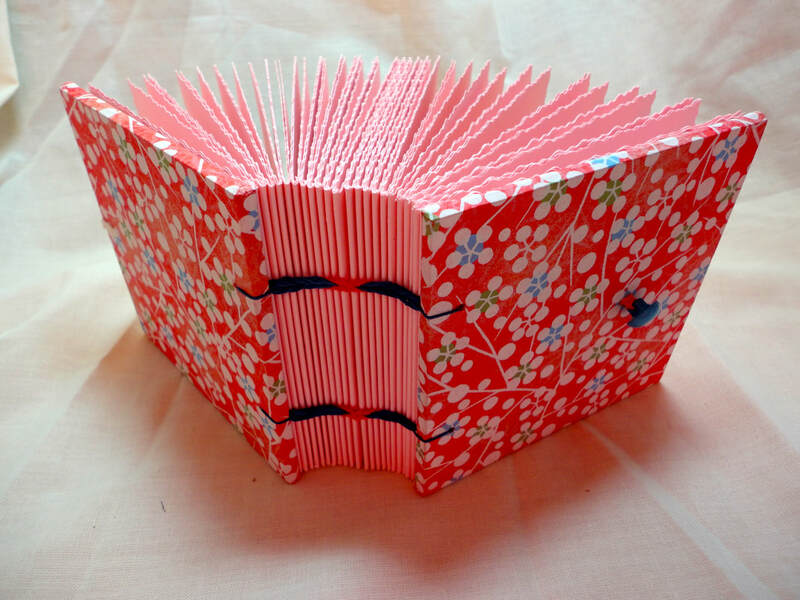 Various workshops, talks and demonstrations on different bookbinding and book related subjects for individuals and groups. 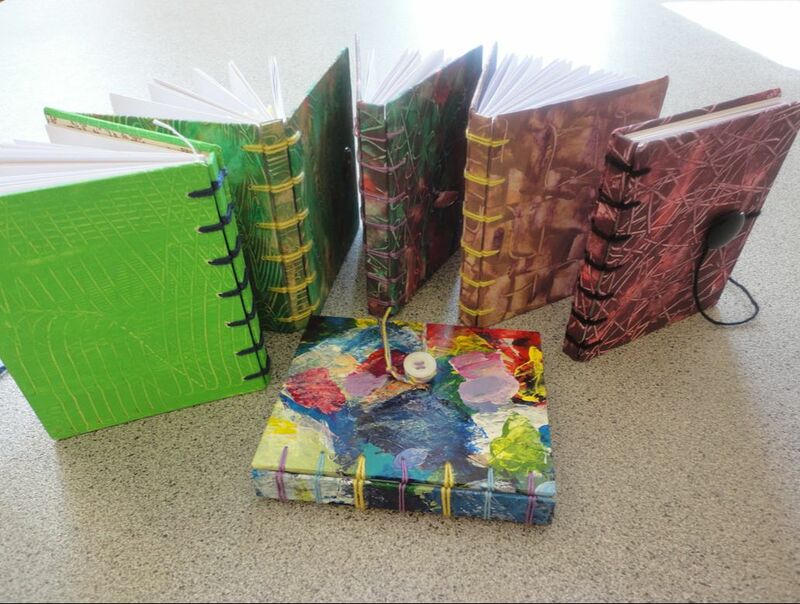 Please contact us for details and pictures by email anna@anna-art.co.uk.